With the digital switchover in full swing, we can ensure you are ready. 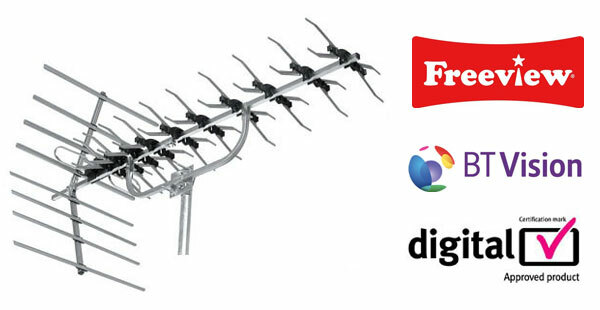 Giving you a free site survey, where appropriate, we can advise on your specific requirements to allow the viewing of all the digital TV channels be it on Virgin media, BT Vision, or Freeview, on your digital TV. With our fully stocked vans we can supply a range Freeview set top boxes. Where appropriate we use loft aerials or discreet aerials, if you are faced with planning restrictions, or there is enough signal to allow the use of a loft aerial. 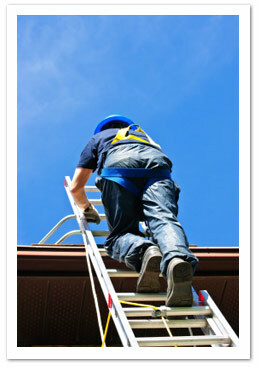 All our aerial installations come with a one year’s guaranteed parts and labour. Here at ISS home installation we can also install radio aerials – FM/DAB aerials . We work for the leading hi-fi retailers providing FM/DAB installations for radio. 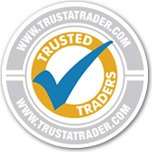 We can advise you on the latest technology and how to get the most out of your equipment. Caravan / marine aerials – Here at ISS we use state of the art aerials with special filters that gain a high quality signal allowing you to watch all your TV channels whilst touring. Please give your local engineer a call to discuss your specific requirements. GSM repeaters – at ISS we offer a solution to help with poor reception at home for your mobile phone by using a GSM repeater. Please give us a call for more information.